I have been off the false lashes bandwagon lately and this makes having a good mascara all the more important. My lashes tend to grow straight down and I am always on the hunt for a mascara that can keep and curl, lengthen slightly and add volume. Not too much to ask for, am I right? Well, not exactly. Many mascaras that I've tried really missed the mark. 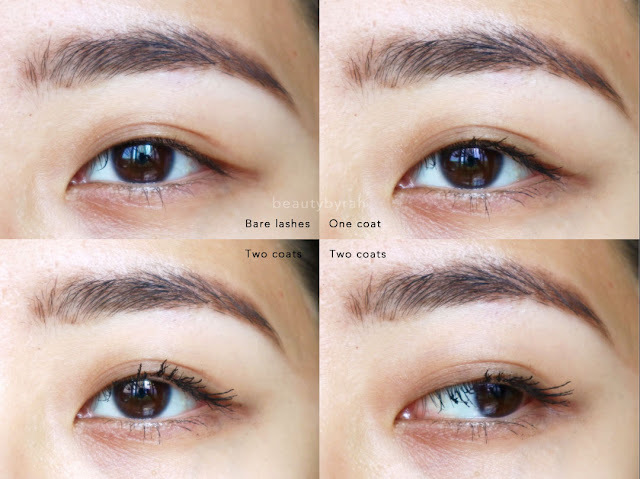 Recently, I received the Catalina Geo Lash Power Volumizing Mascara from BNT News so let's talk about how this performed. Firstly, the packaging of this mascara is really stunning and it is probably the prettiest packaging for a mascara that I've ever come across. It comes in a gold tube and it does look really fancy. Imagine whipping this out of your makeup bag, it can make quite a statement. This mascara comes with a natural bristle brush, that isn't too small or large for the eyes which is great. I am pretty messy when it comes to applying mascara and having too large a wand does not benefit me in any way. 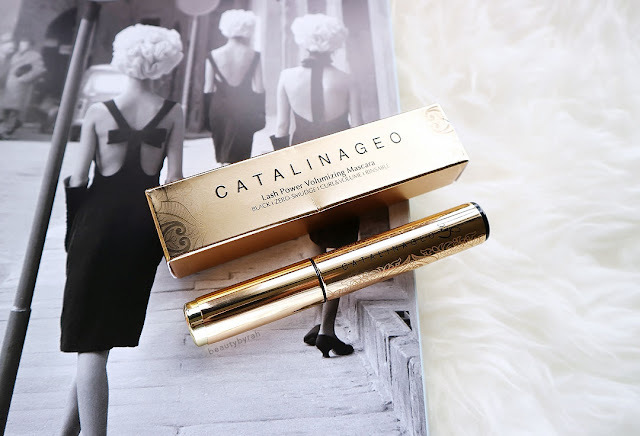 This mascara is a 3-D Volumizing Mascara as it claims to give a 3D Volume Effect as it is extremely volumizing and helps to create longer lashes by attaching to each lash without clumping. This is said to be long lasting, maintaining a 12 hour wear and is smudge-proof, but easily removed with warm water. I have tried this a few times and I have to say that this mascara produces a very natural look to your lashes. It does add definition as it is pretty black, and it does add a little bit of volume. However, I rarely saw any difference in length and there was no ability to hold the curl, for my lashes at least. 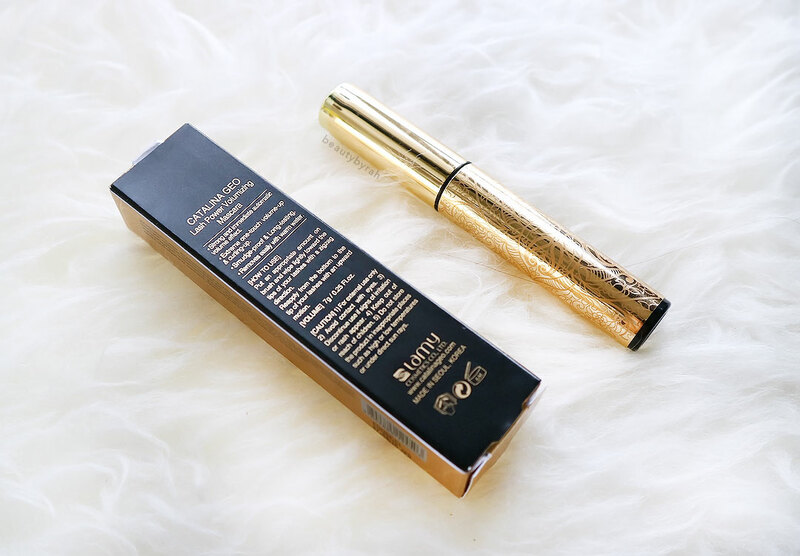 The mascara leans towards a drier formula and I needed to work it quite a bit to transfer the product onto my lashes. I usually would work it up to 2 full coats, and this does take longer than my normal mascaras which are slightly wetter in formula. When applying the second coat, the mascara tends to clump due to the dry formula. I had to use a separate spoolie to separate my lashes after. Side note though, I really do enjoy the size of the brush quite a bit as it fits nicely onto my lashes, without the risk of digging into the eyeball. This mascara did last really long with no flaking or smudging. I ran for the bus, climbed tons of stairs, ran after some naughty children (it is my job, I'm not psychotic) and melted in the hot sun, but I can tell you that this mascara stayed on strong. 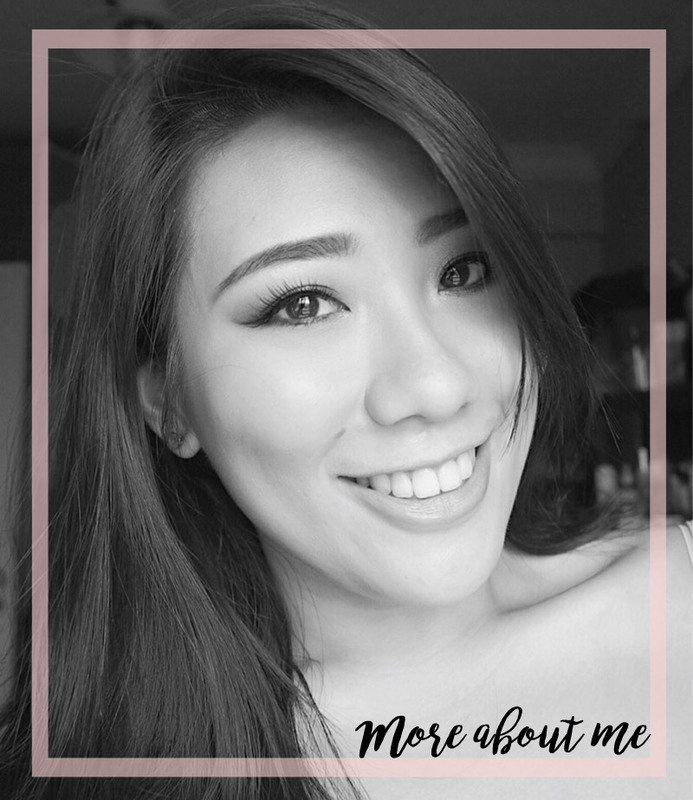 No smudging (especially at the lower lash line) could be seen and I was impressed. As you can see, there were clumps after applying the second coat. I did try to rinse it off with warm water and majority did get removed. However, since I usually do have eye makeup on, I'd just remove it along with the rest of my makeup. 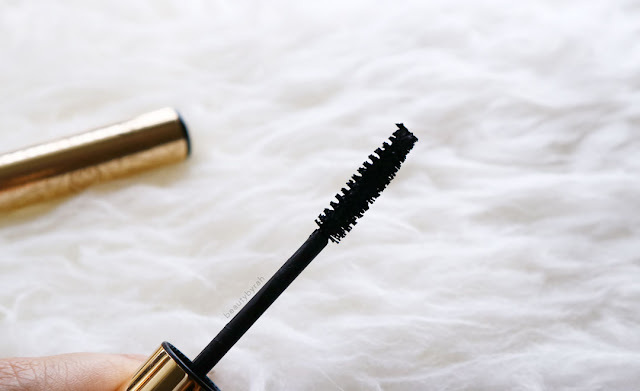 If you're not one to wear quite a bit of eyeshadow or liner, then I can see this mascara working well for you as it adds slight definition to the lashes and eyes, without being over the top. But if you're like me, with quite a bit (alright, maybe a lot) of eyeshadow and a thick-ish winged eyeliner, this mascara really does not add any difference and the effect seems negligible. 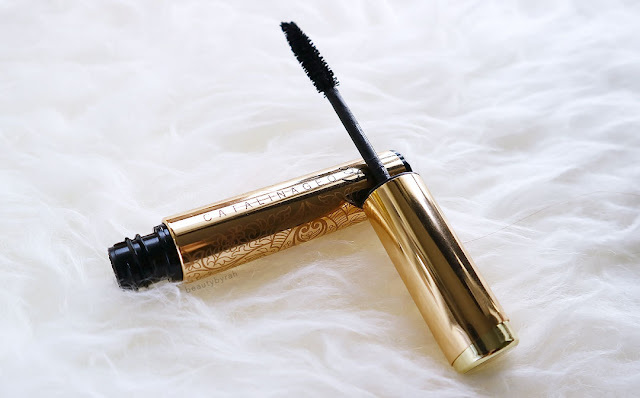 This is not one mascara that I would reach for on the daily basis and I would not recommend it considering that there are other mascaras out there in the market that does a better job at lengthening, volumizing or both. **This mascara was sent for a review from BNT News. Only honest thoughts are shared here, with no influence from others. I am not compensated nor affliated to the brand.